Leadership is a valued skill at FSHA and prioritized just as highly as academic subjects such as math and English. FSHA believes that each young woman has the potential to be an exceptional leader — and in the right environment, that potential can be realized. 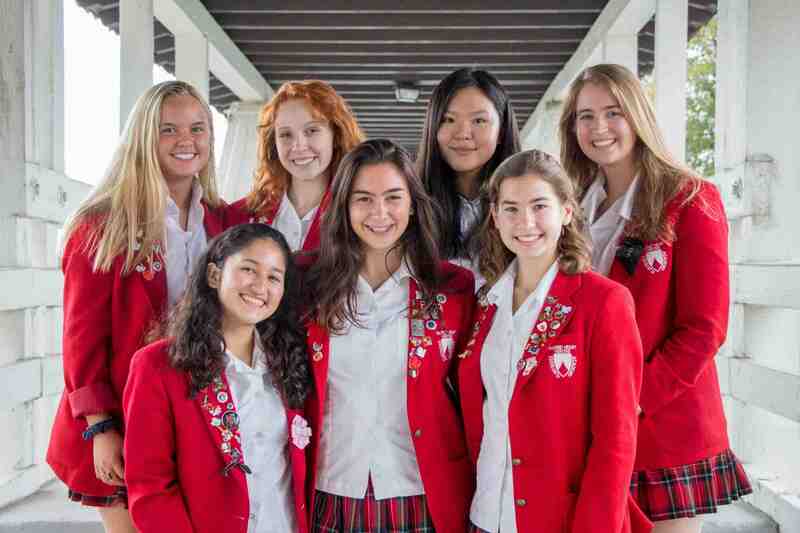 At Flintridge Sacred Heart Academy we believe in nurturing the unique talents and interests of young women and driving them to achieve in ways they never thought possible. In today's world, young women must have the confidence and skills to be strong, capable and confident individuals in their post-high school education, careers and relationships. FSHA offers many opportunities for leadership, including clubs, organizations, athletic teams, the Associated Student Body (FSHA's student government) and more. Time is allotted each school day for student involvement in these groups and activities. Each year, elections are held for leadership positions within on-campus clubs, the Associated Student Body and each class. The elections process provides students opportunitites to practice their public speaking during the annual Elections Week assembly. Students elected into leadership positions participate in leadership training workshops to prepare them for their roles. Leadership extends into the classroom, where students in last year's AP Environmental Science class organized the Cottonwood Arts & Eco-Festival. Funds raised at the event went to support the Arroyos & Foothill Conservancy's efforts to preserve Cottonwood Canyon, 11-acres in Pasadena, as a natural habitat for local wildlife. 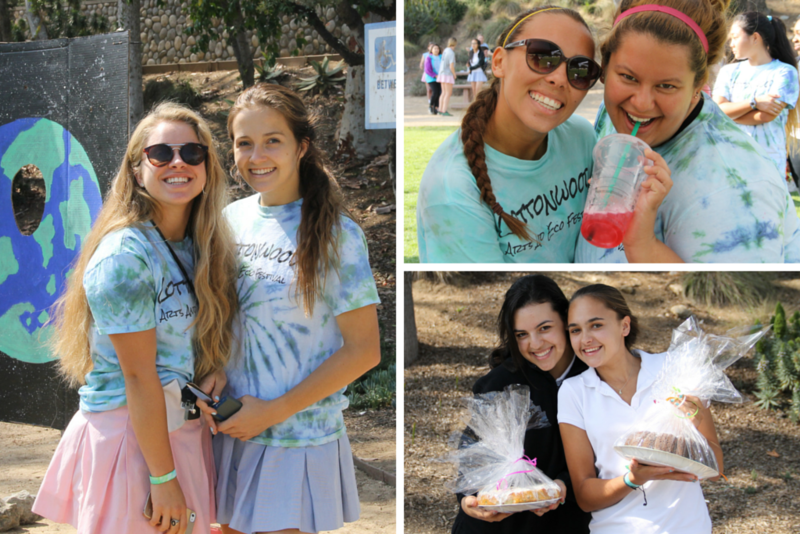 The fundraiser featured live music, ecology-oriented games, food, face painting, crafts and a cake walk. Read more about FSHA's Cottonwood Arts & Eco-Festival in the LA Times. Students from the AP Environmental Science class organized and led the 2015 Cottonwood Arts & Eco-Festival to support local Cottonwood Canyon conservation efforts.